Why is life better when shared with a pet? 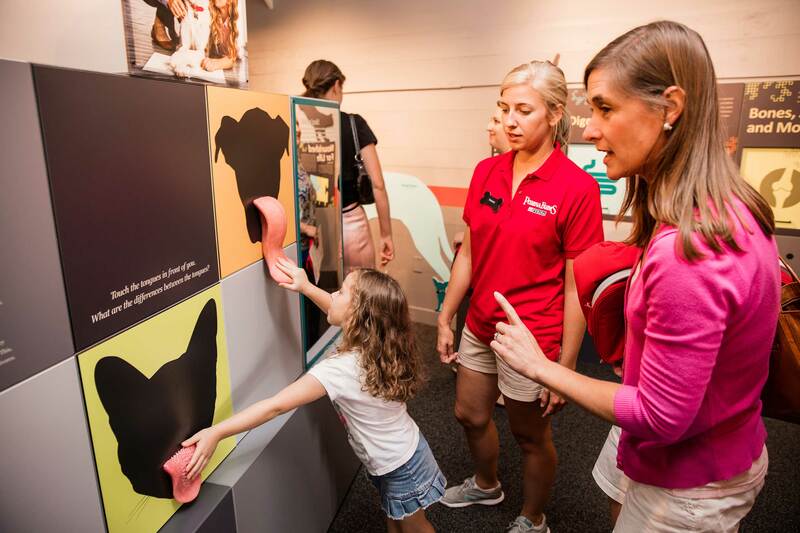 Purina invites pet lovers to find out through a new exhibit, titled “Better with Pets” – Discover Life with Dogs and Cats, now open at the Purina Farms Visitor Center (PurinaFarms.com) in Gray Summit, Missouri. 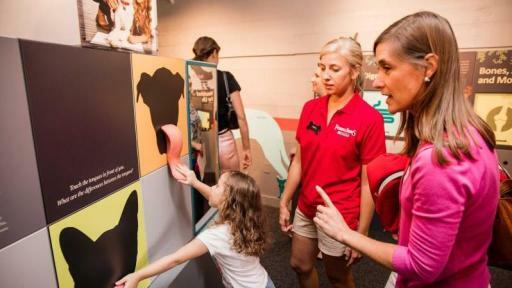 A family-friendly attraction designed specifically for pet lovers, Purina Farms brings pets and people closer together for life-enriching experiences. 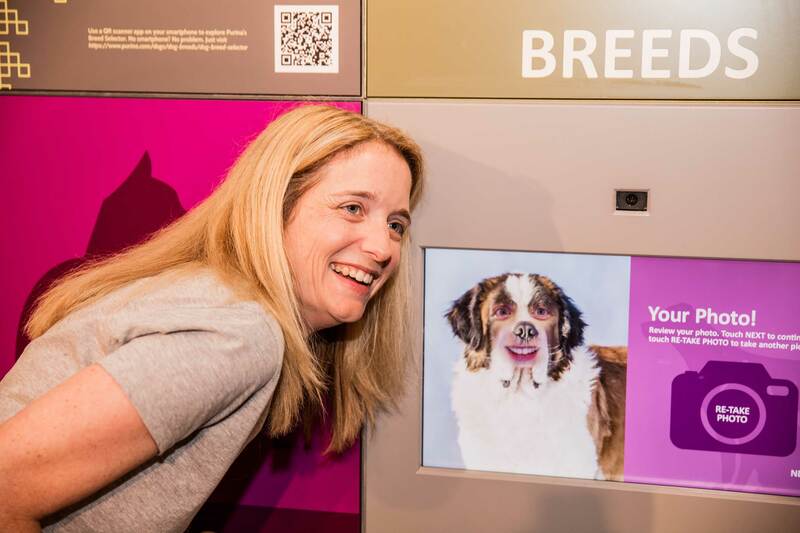 The “Better with Pets” exhibit, which covers a myriad of pet-related topics from nutrition and innovation to well-being and companionship, brings this mission to life and allows guests to discover more about their favorite companions, while highlighting the many benefits to having a pet. 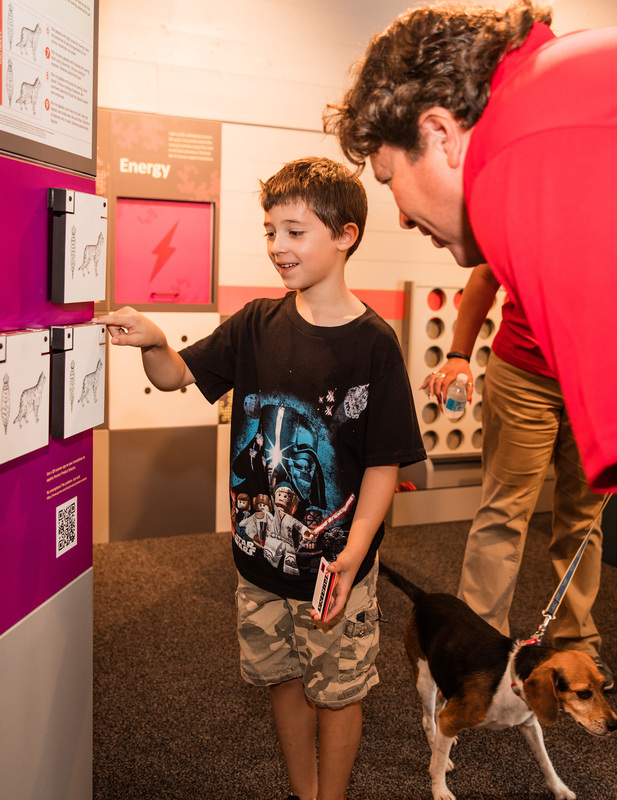 The exhibit, divided into four interactive and educational experiences for all ages, helps foster a greater appreciation for pets, promotes proper pet care and inspires everyone to join Purina in building better pet communities. 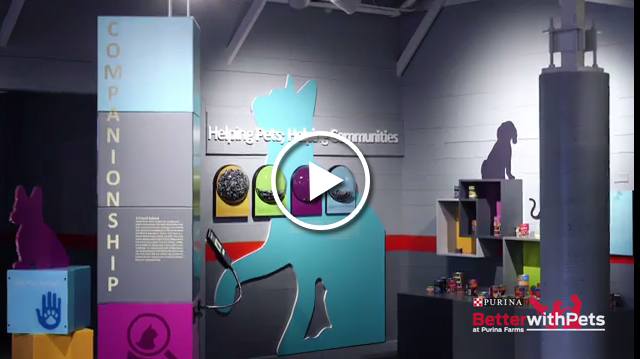 At the same time, “Better with Pets” gives guests a glimpse into Purina’s world – one built on a passion for nutrition, innovation, shaping the future of petcare and supporting pet welfare efforts. Find out which breed of dog or cat they are most like and have their image morphed with the image of the breed into a keepsake photo to share with friends and family. Learn how temperature and heart rate provide clues to a pet’s emotional state. Guests will also check their own vitals by placing their hands on thermal film, to gauge areas of varying body heat, and on a heart rate monitor, where a heart on the screen starts to beat based on the measured rate. Discover the elements of a balanced diet for cats and dogs by matching nutrient discs displaying carbs, fats, protein, vitamins and minerals to the body system they support. Learn how assistance animals and service dogs play a vital role in the life of someone faced with physical or emotional difficulties and how pets can help them establish independence. 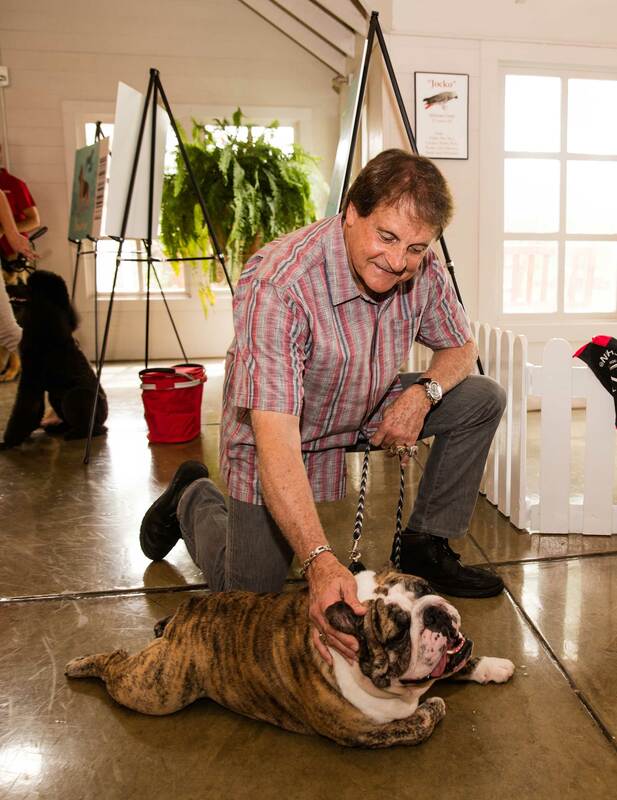 Purina Farms celebrated the grand opening of “Better with Pets” July 14 alongside Purina experts; special canine and feline guests, and Tony La Russa from Tony La Russa’s Animal Rescue Foundation (ARF). 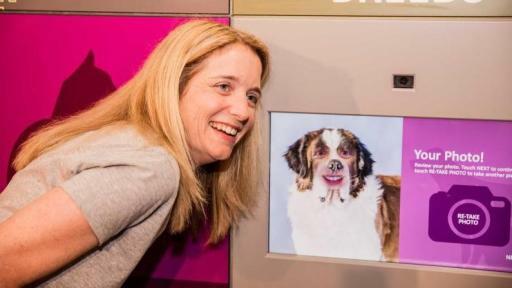 Purina has long supported ARF in their mission of connecting pets and people, demonstrated through an exhibit area dedicated to companionship and well-being. The opening of “Better with Pets” also helped mark the 30th anniversary of the Purina Farms Visitor Center, which opened on June 24, 1986. Over the past three decades, millions of families have visited to spend quality time together in the company of a variety of animals. 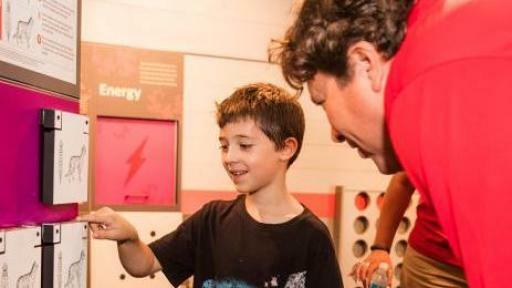 The pet-centric attraction, operated at no cost to guests, is an enduring symbol of Nestlé Purina’s commitment to the vibrant and active communities of pet lovers and enthusiasts everywhere. In honor of the 30th anniversary, guests will have a chance to join Purina in supporting the pet community. Guests who visit Better with Pets between July 14 – August 12 will help efforts to feed homeless pets at two local shelters. More information about charitable initiatives is available at the exhibit. Also, find out more about how to help build better pet communities all season long. 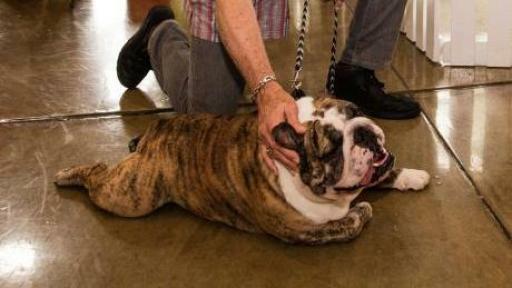 The free “Better with Pets” exhibit sits inside the Visitor Center at Purina Farms, located at 200 Checkerboard Drive in Gray Summit, Missouri, just 45 minutes west of downtown St. Louis. Purina Farms is open mid-March to mid-November. For more information, call 314-982-3232, Monday through Friday between 9:30 a.m. and 3:30 p.m.
Purina Farms is a family friendly attraction that offers pet lovers of all ages an opportunity to get up close and personal with barnyard animals and amazing dogs and cats. The Visitor Center, open seasonally, offers a variety of fun activities, including hayloft play areas, interactive educational exhibits, tractor-drawn wagon rides and exciting canine performances. Purina Farms is a must-visit destination for family outings, school field trips, community group events and individual pet lovers of all ages. Just up the hill from the Visitor Center is the Purina Event Center, a state-of-the-art 84,000 sq ft indoor facility that is open year-round to host some of the most prestigious dog and cat shows in the country as well as special dog-friendly events open to all dogs and their owners. Visit purinafarms.com to learn more.